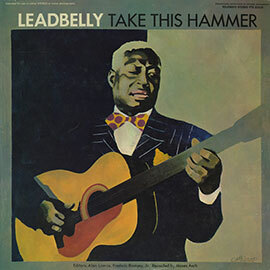 New vinyl reissue remastered from the original 1940s master tapes, packaged in classic Folkways-style tip-on jackets with original liner notes. 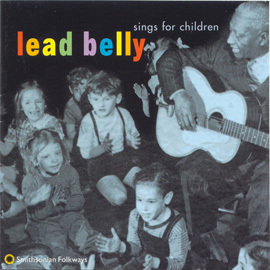 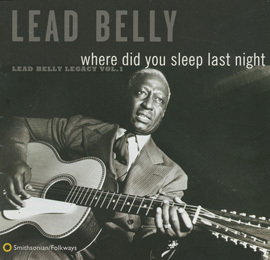 This collection of songs by Lead Belly was assembled by Folkways founder Moses Asch from recordings made in the early to mid-1940s, and it focuses primarily on Lead Belly’s observations on the hate and racism that permeated America and the world during this turbulent period of history. 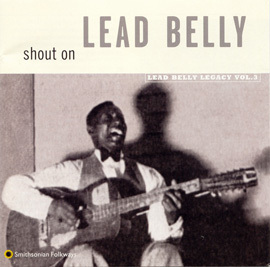 Songs like “Jim Crow” and “Bourgeois Blues” reflect his anger at the discrimination he and others experienced as African Americans, while “Hitler” was his condemnation of Hitler and anti-Semitism. 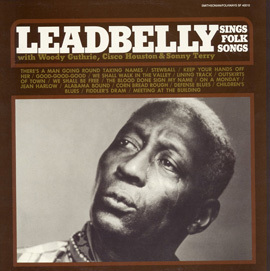 The vinyl reissue of Easy Rider includes the original liner notes and is part of Folkways Records’ Vinyl Reissue Series, revisiting some of the most iconic and influential albums released on the record label. 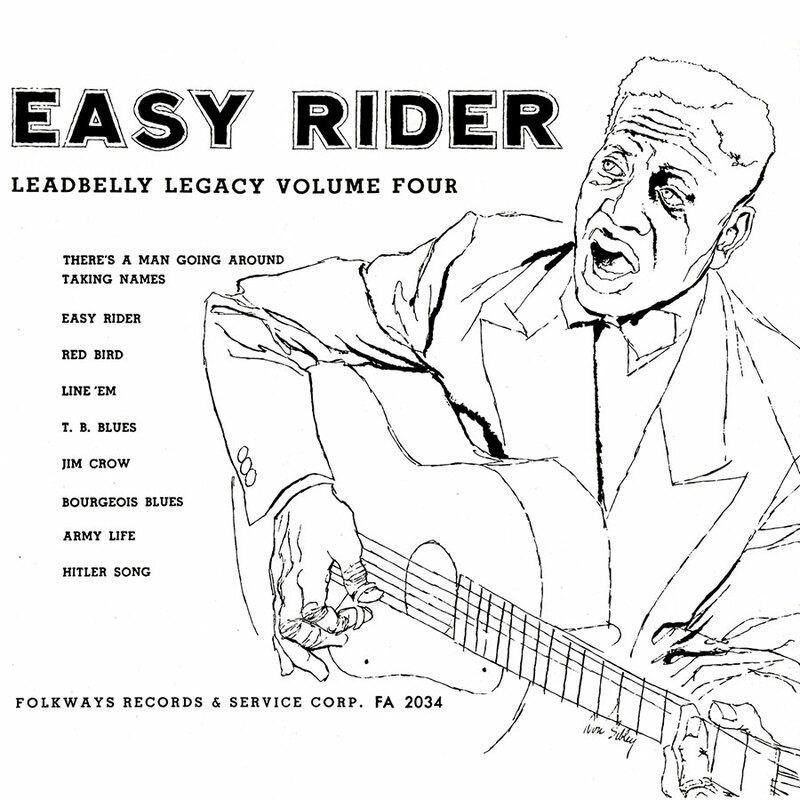 We are offering Easy Rider along with the vinyl reissues of Dave Van Ronk's Ballads, Blues, and a Spiritual, and Brownie McGhee and Sonny Terry Sing as a Vinyl Bundle with Bonus Folkways Slipmat.